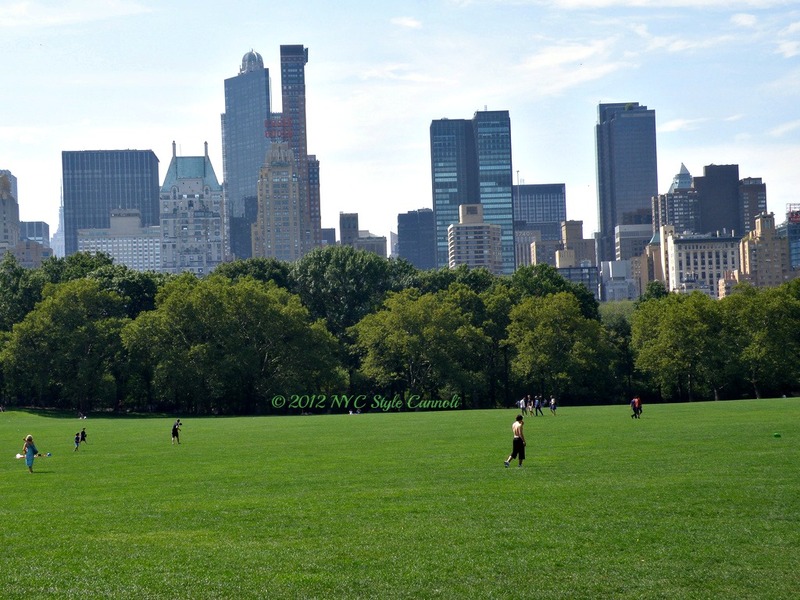 Photo Gallery Tuesday "Sheep Meadow"
This is Sheep Meadow, in the fabulous park that is called Central. Open from May to mid-October, this is a wonderful time of the year to visit. The name came from the 200 sheep placed here in 1864, and housed in a Victorian building within the Meadow. Then, in 1934, they were moved to Prospect Park, Brooklyn and were replaced with Tavern on the Green. It is quite lovely to pick up some food items, and bring it here on a glorious day, and enjoy the view. New York City does not get any better than a picnic in Central Park.